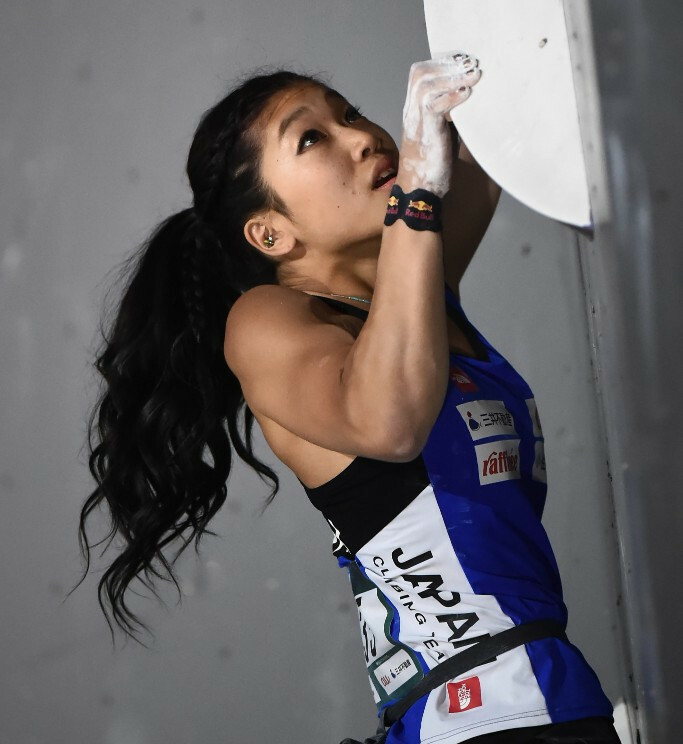 Miho Nonaka's extraordinary consistency in the this year’s International Federation of Sport Climbing Bouldering World Cup series means she arrives at the final stop in Munich with a narrow five-point lead in the overall standings over fellow Japanese climber Akiyo Noguchi. 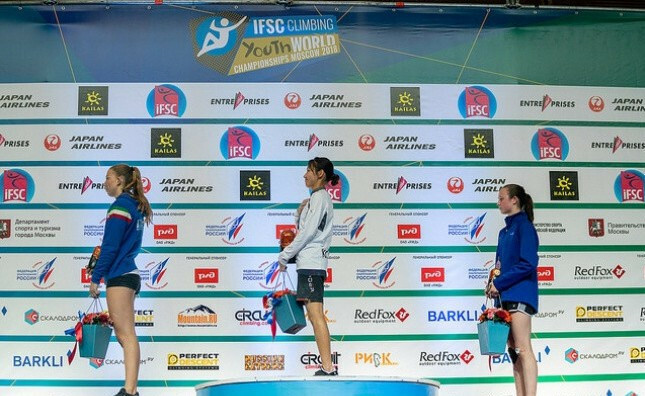 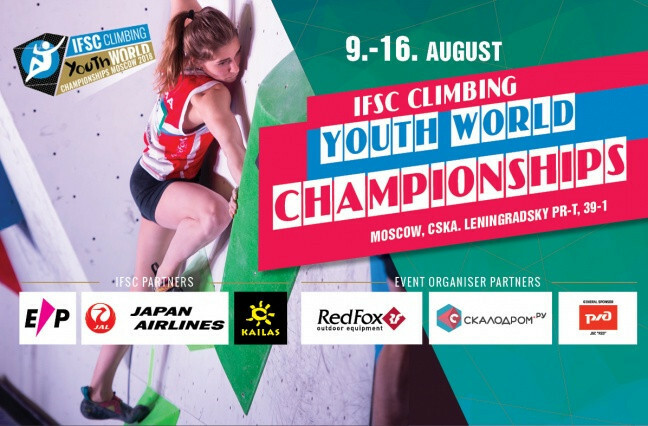 Ashima Shiraishi of the United States will seek to continue her dominance of the bouldering and lead disciplines at the International Federation of Sport Climbing Youth World Championships beginning in Moscow tomorrow. 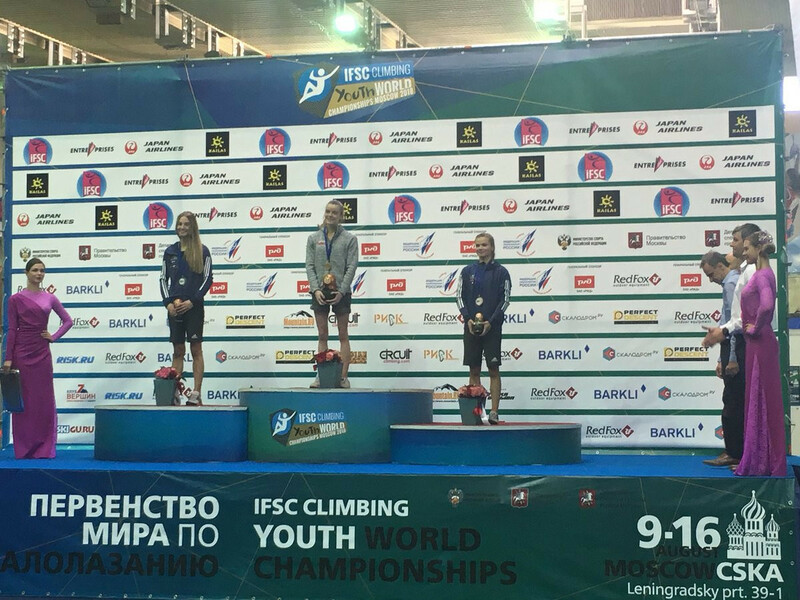 Janja Garnbret from Slovenia has remained top of the International Federation of Sport Climbing (IFSC) 2018 Lead World Cup rankings after winning again at the latest event in Acro in Italy. 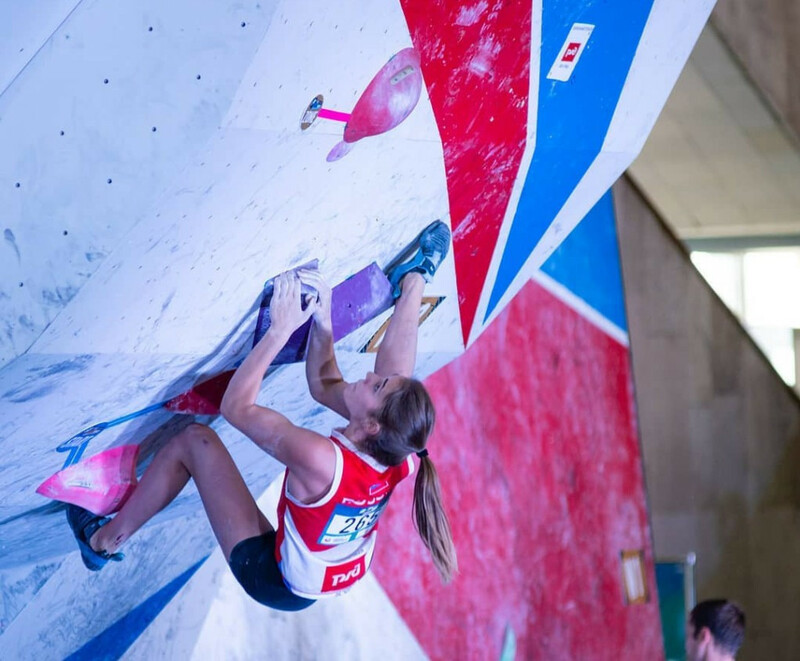 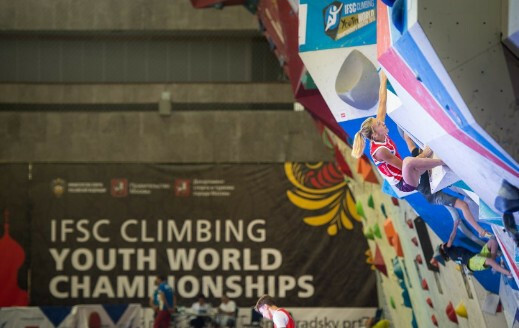 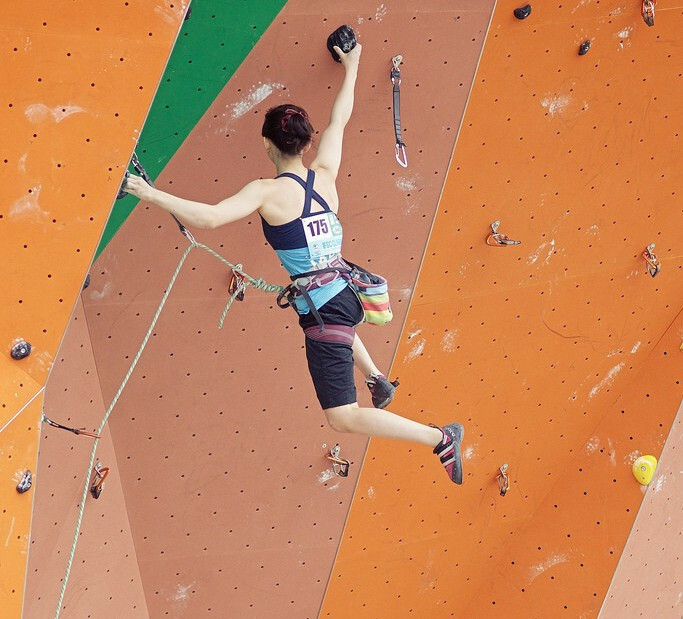 Slovenia's defending overall lead champion Janja Garnbret was the star women's qualifier as the International Federation of Sport Climbing World Cup began in Arco in Italy. 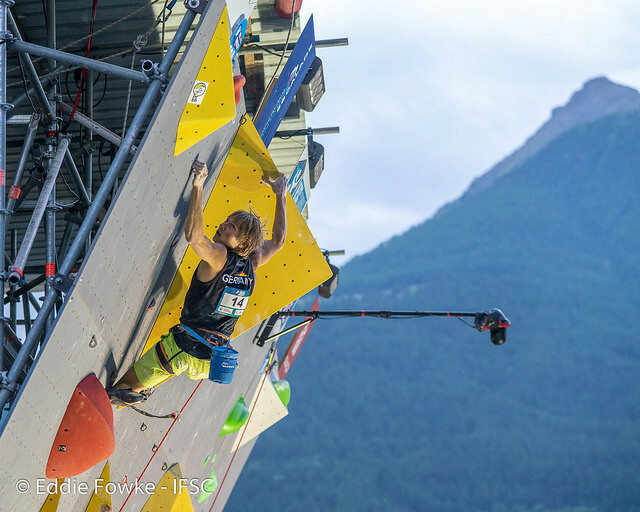 The reigning lead season champion Janja Garnbret from Slovenia will be looking to maintain the top spot in the 2018 season standings when the latest International Federation of Sport Climbing (IFSC) World Cup event begins in Arco in Italy tomorrow. 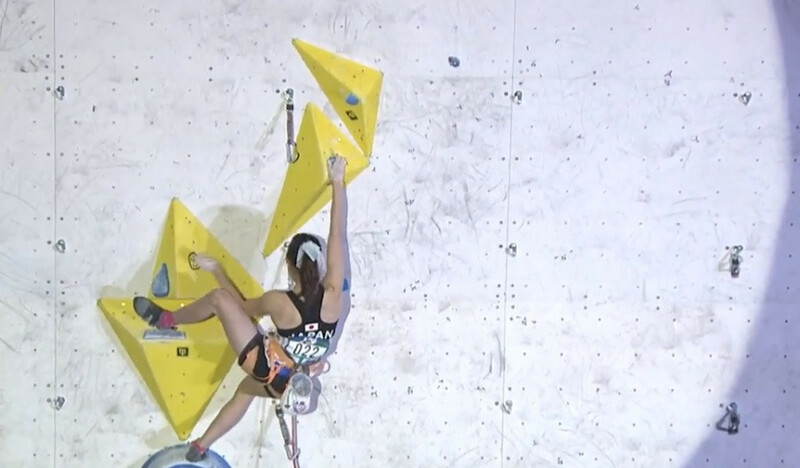 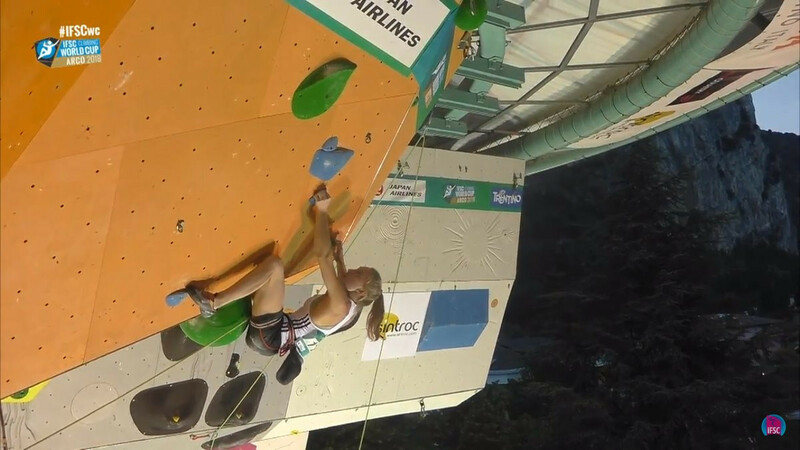 Germany’s Alexander Megos has claimed his first International Federation of Sport Climbing World Cup gold medal in the lead event in Briancon as Slovenia’s Janja Gambret won the women’s event to claim her second win of the year. 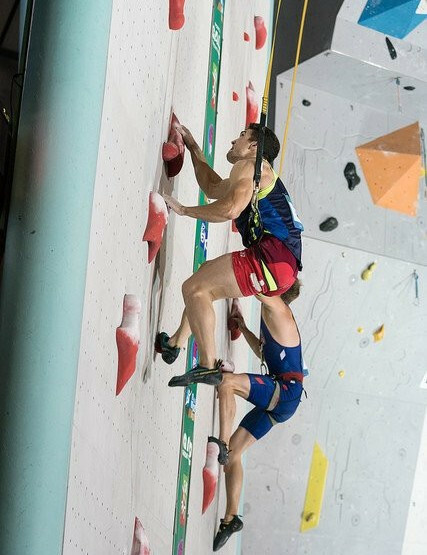 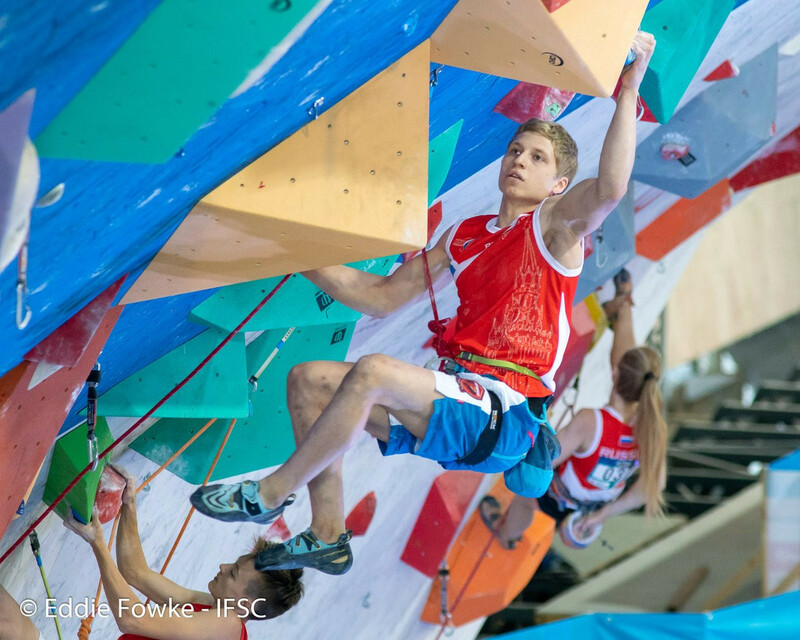 Athletes from Slovenia have finished first in both the men’s and women’s semi-finals at the International Federation of Speed Climbing (IFSC) Lead World Cup in Briancon in France today.